We are Bel and Em, we live in South Australia and have been friends since school and although we live different lives, we share similar goals. When we first tried stepping out of the mainstream and simplifying, we found it difficult to find the information we were searching for. We love a mixture of traditional living with modern conveniences and look to combine the two into something unique to us. 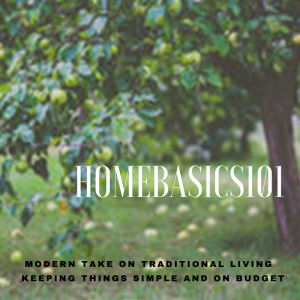 Our website Homebasics 101 will show you how we do it. We will always be honest and truthful. We’ll show you what we get up to around our homes, so you may find the odd children’s toy or dog lurking in the background of photos. 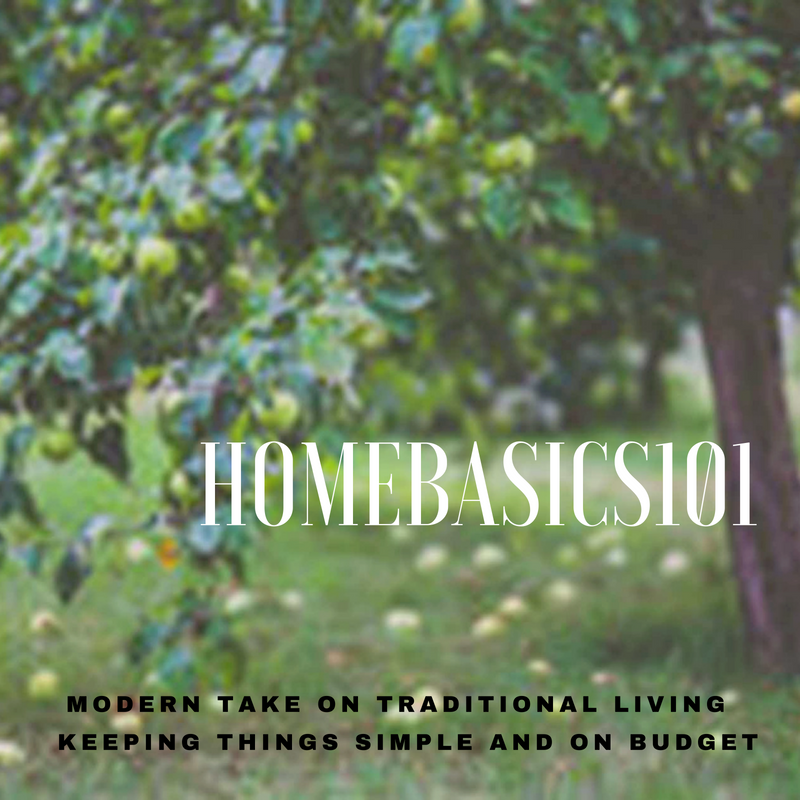 We hope Homebasics 101 will give you practical ideas of how you can improve your home, save for what you want, and look after what you have. 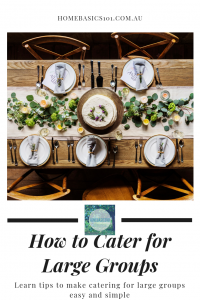 Don’t forget to subscribe to our monthly emails – ‘Home Guide’ – where we will on the first day of every month send you an email outlining a variety of different tasks that can be done around your home and garden. 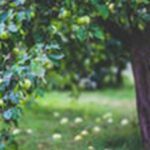 Tips on what seeds to sow and when to fertilise your garden, to filing your bills, cleaning your gutters and checking your car tyres.